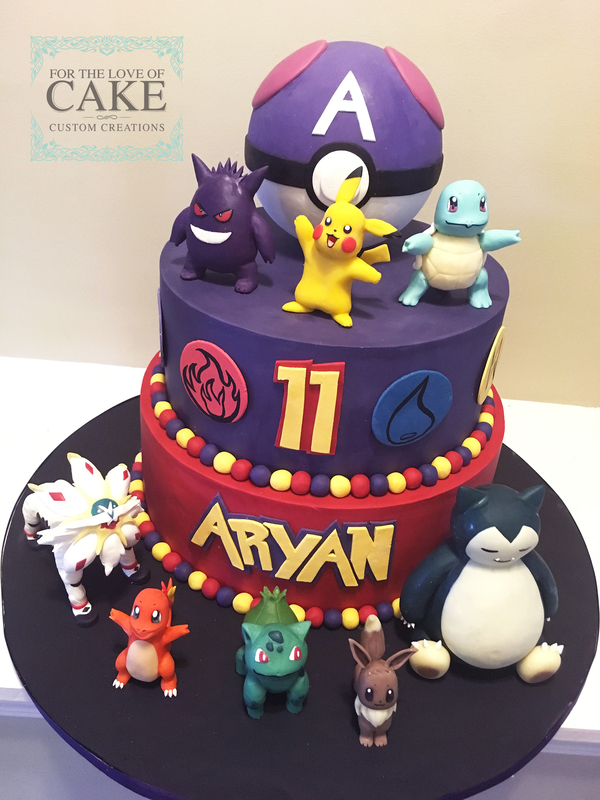 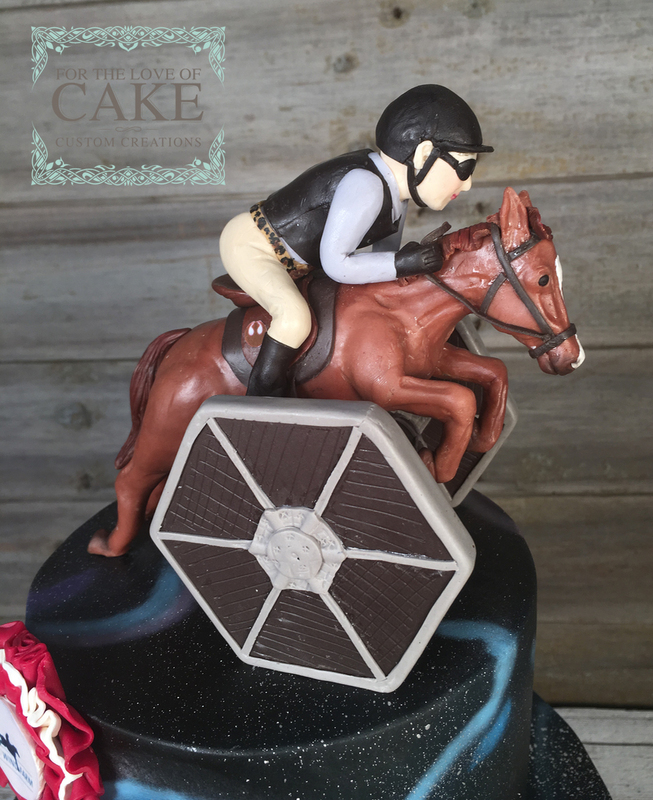 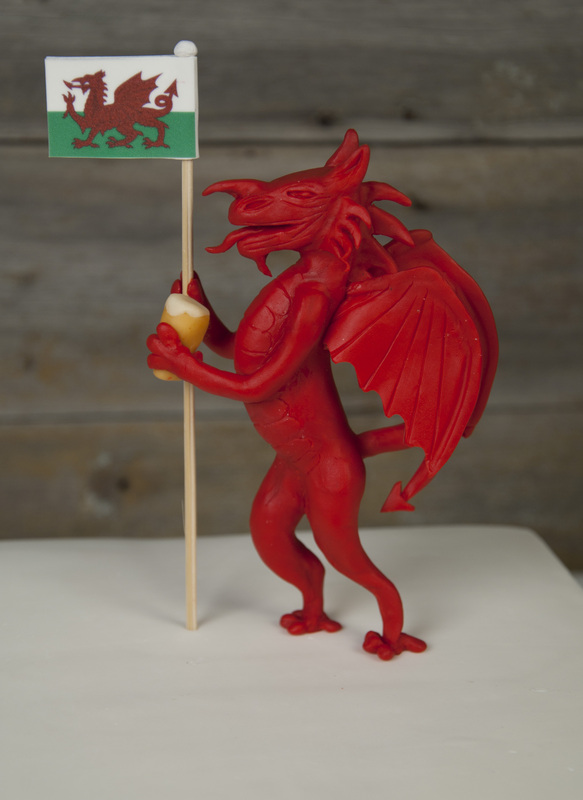 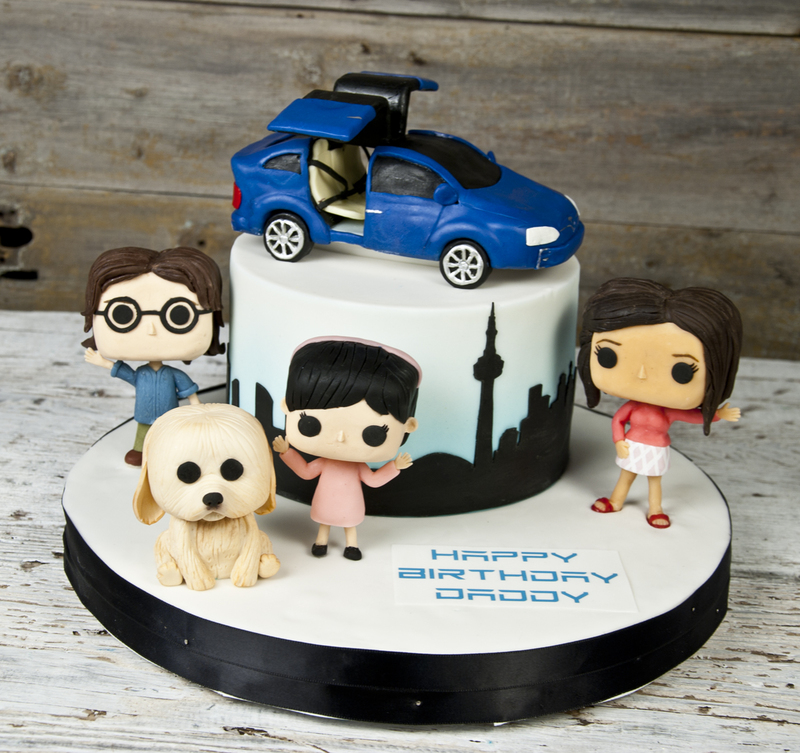 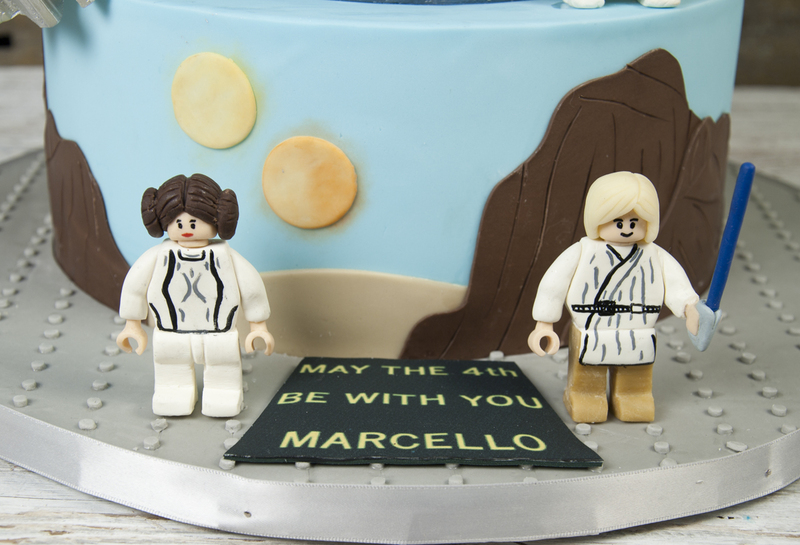 Let our talented designers create custom, edible toppers for your cake to add a unique and personalized touch. 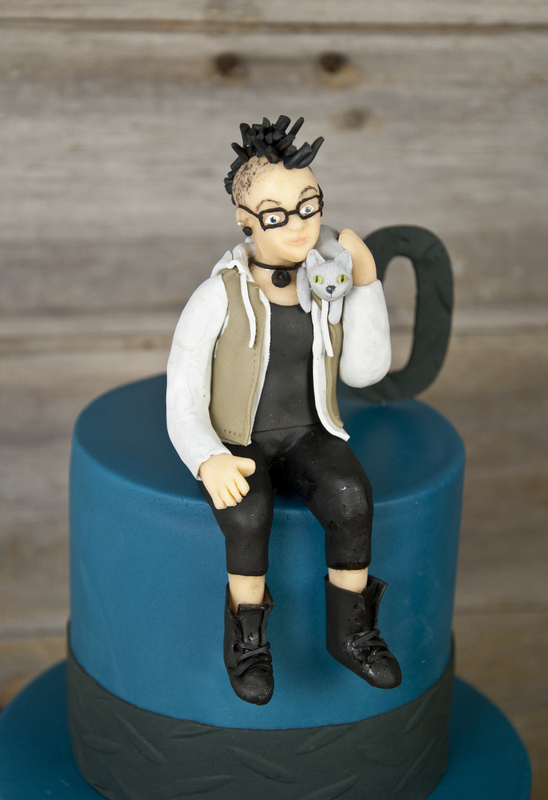 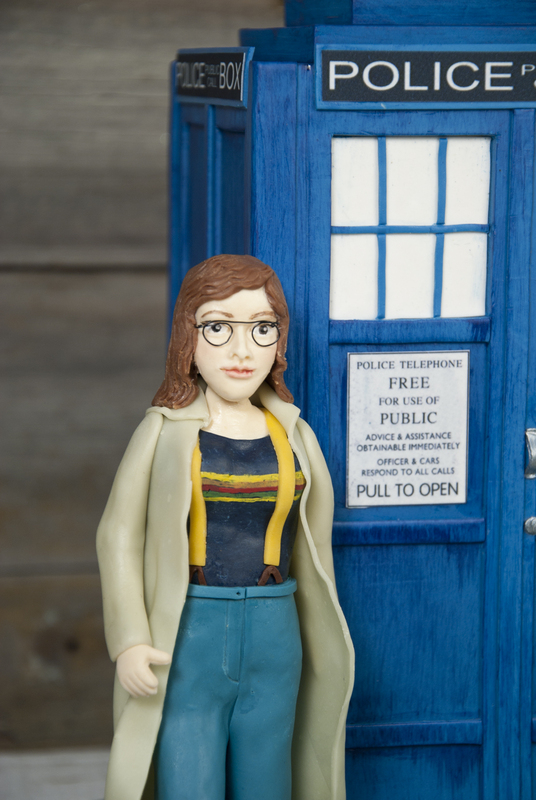 Personal figures start at $125 each. 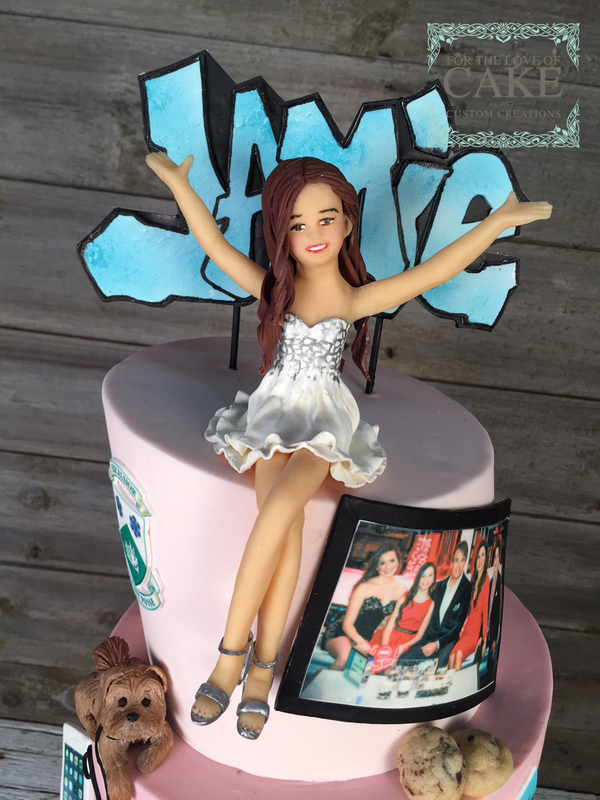 Any complex attire, poses or accessories are additional. 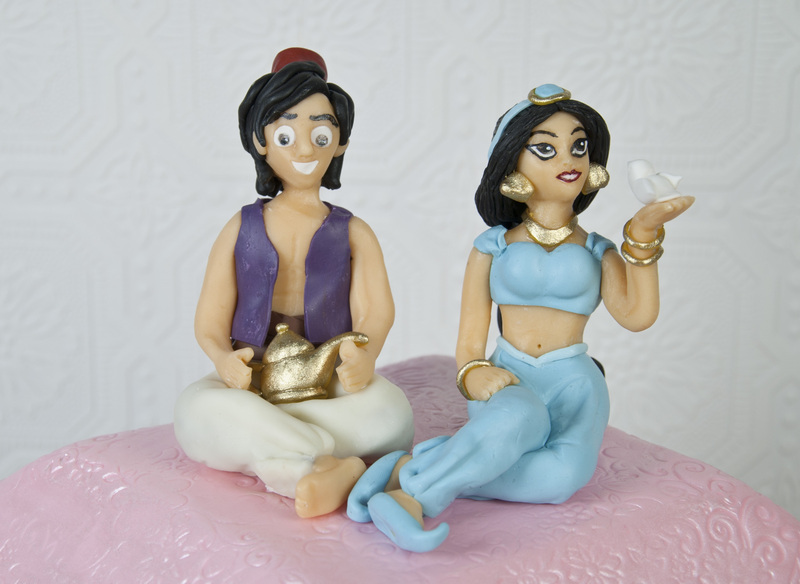 Cartoon figures and animals start at $50 depending on size and complexity. 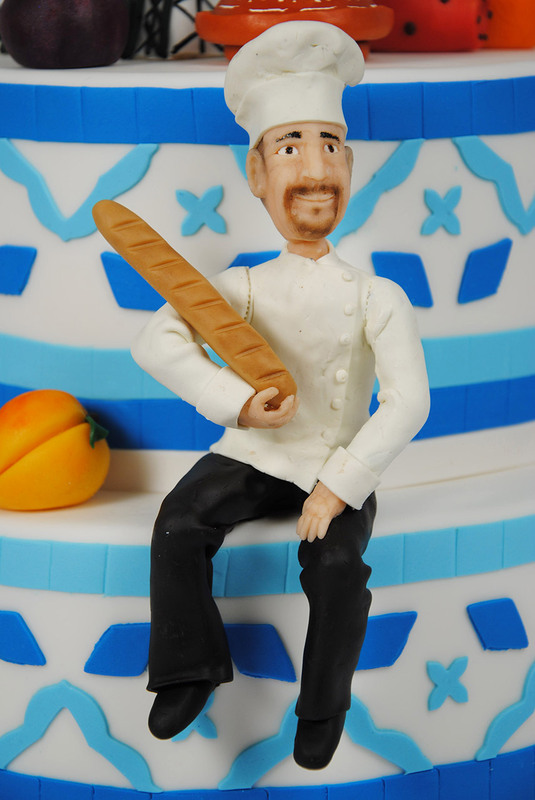 **edible figures are to be suggestive resemblance to each individual and are not designed to be exact replicas. 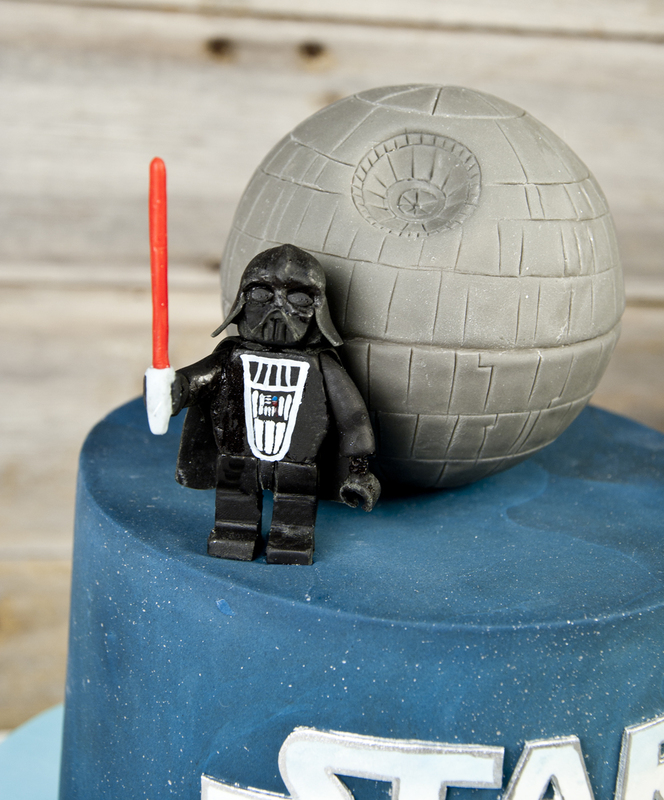 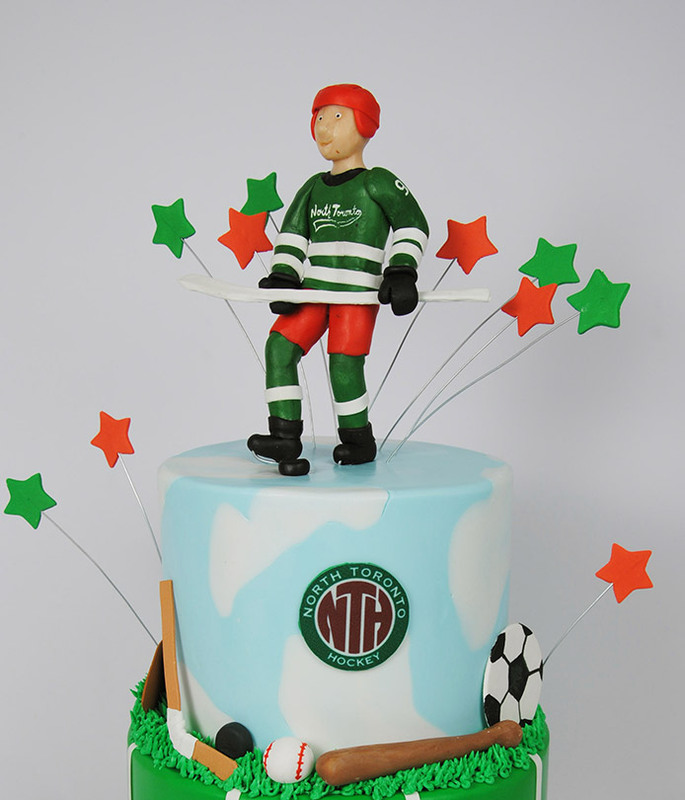 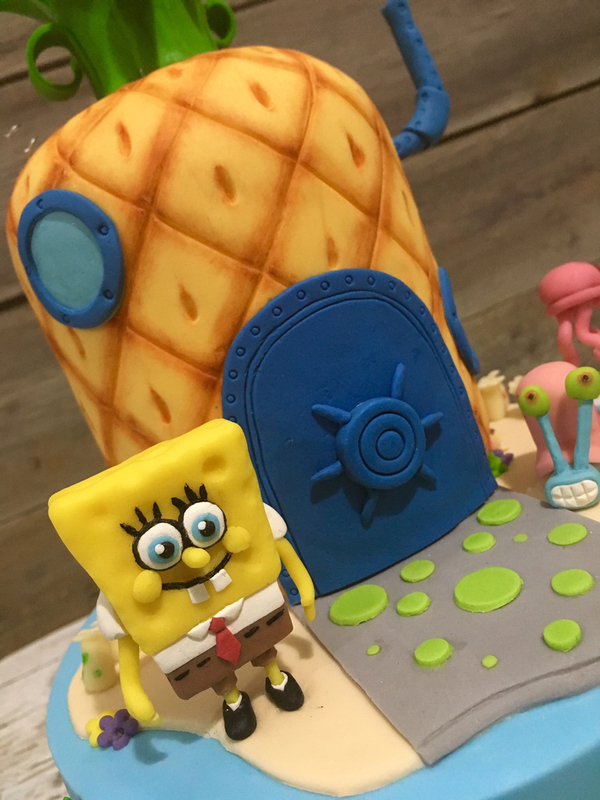 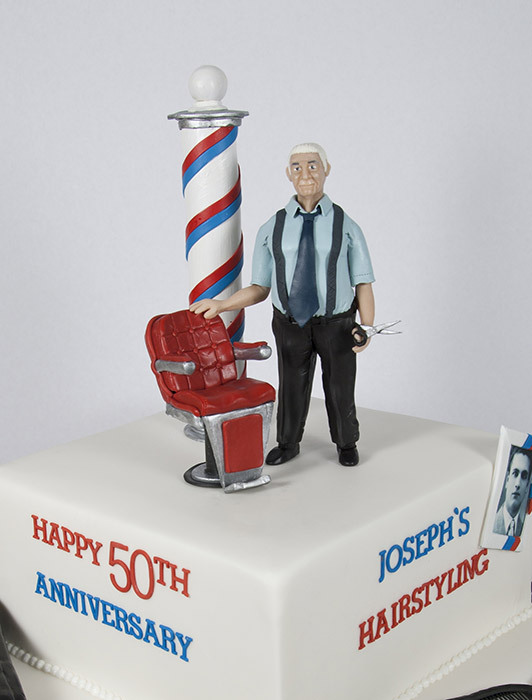 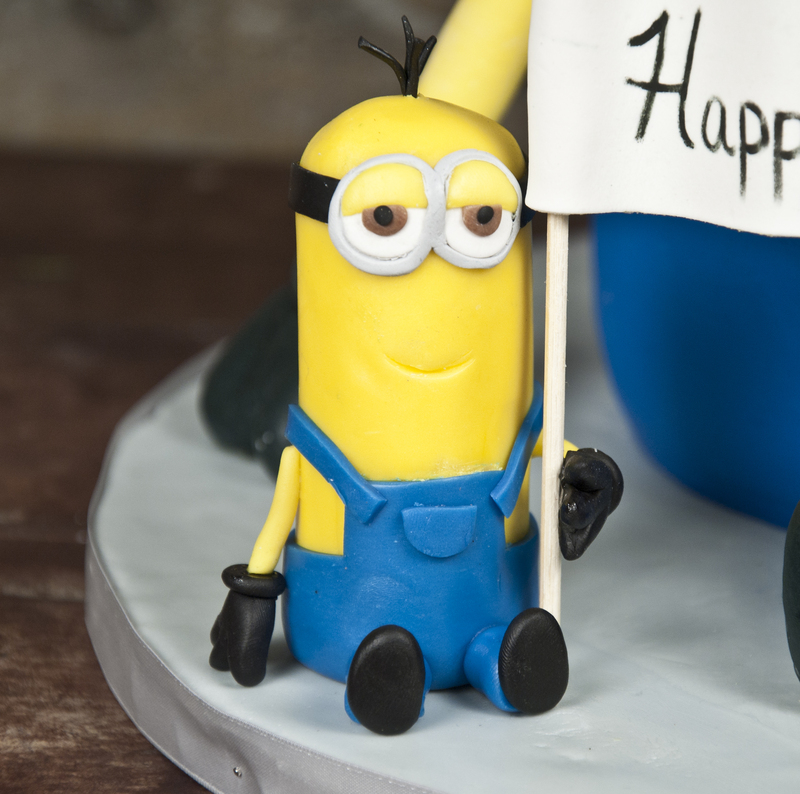 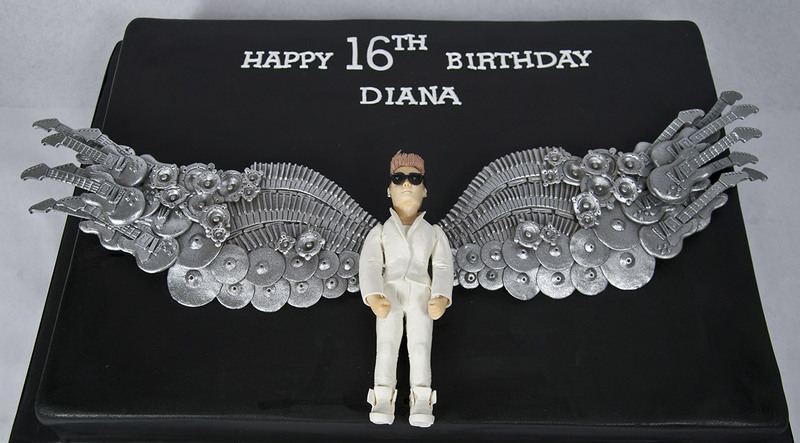 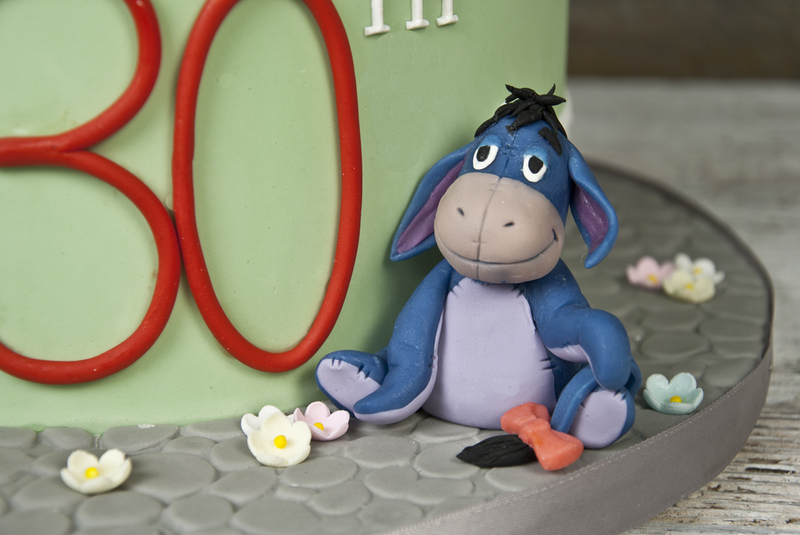 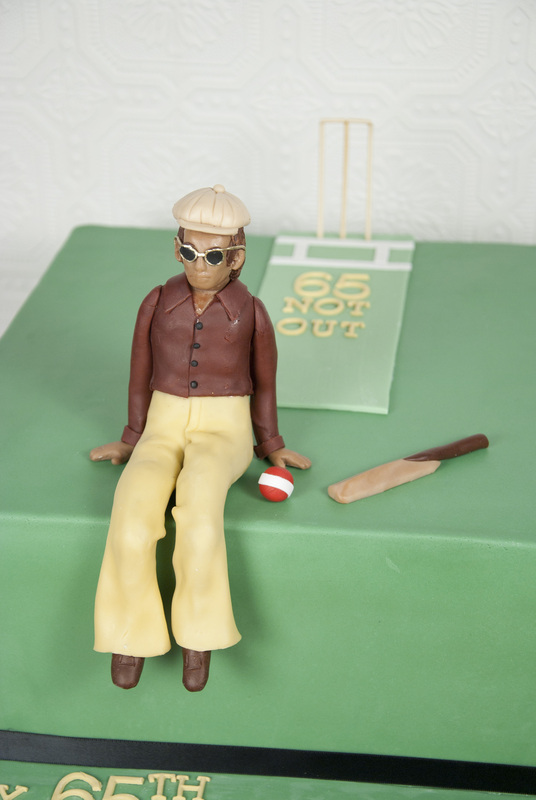 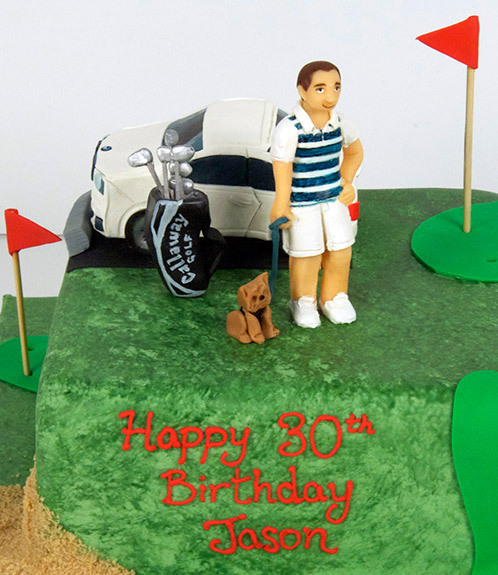 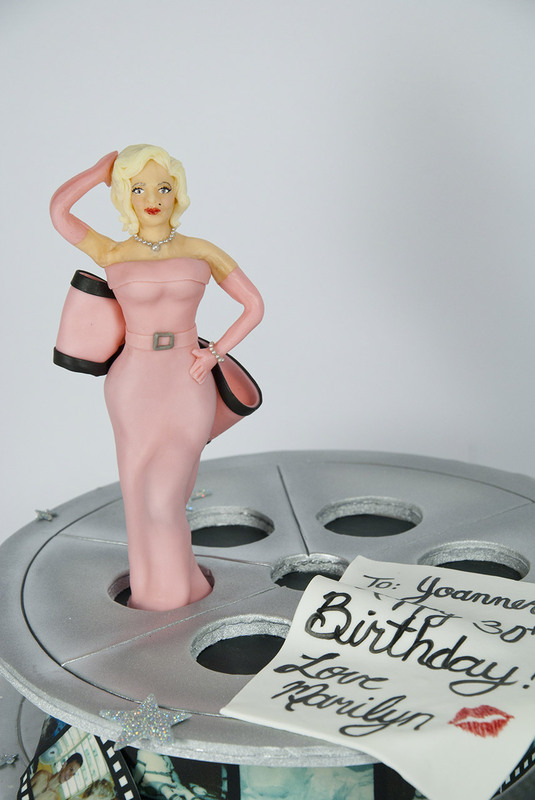 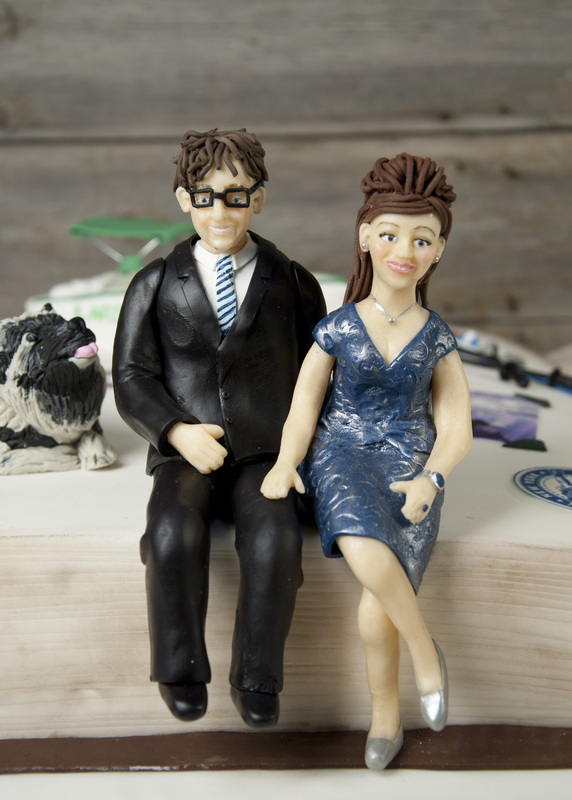 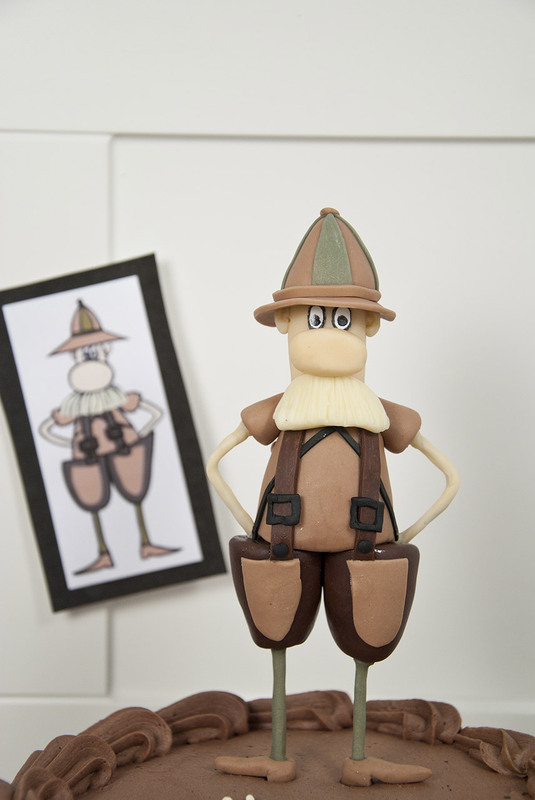 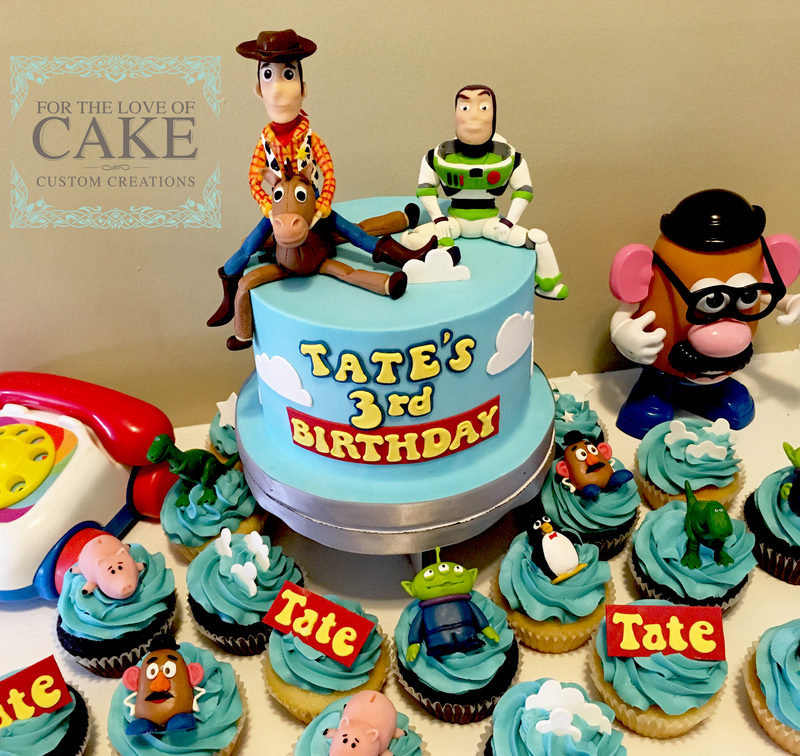 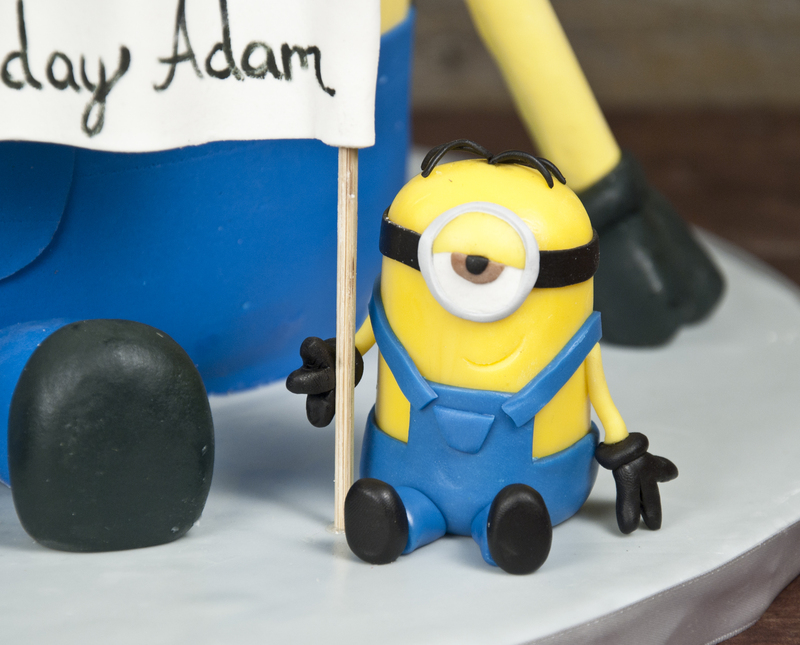 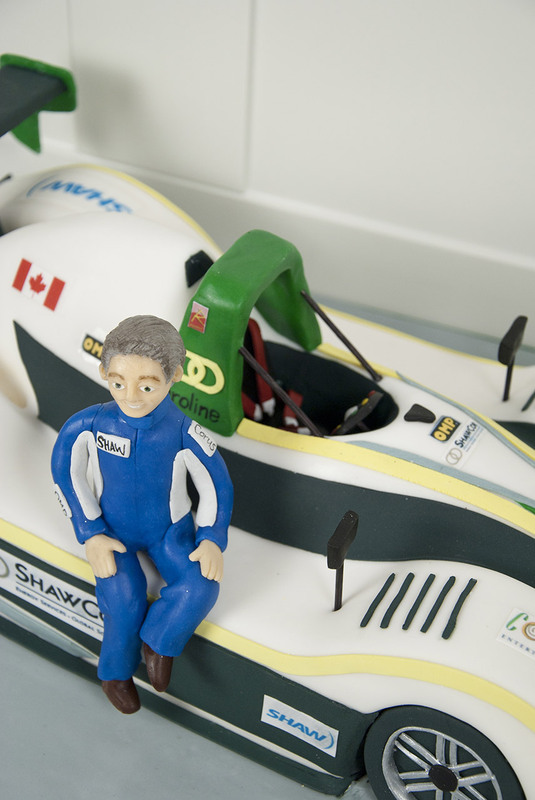 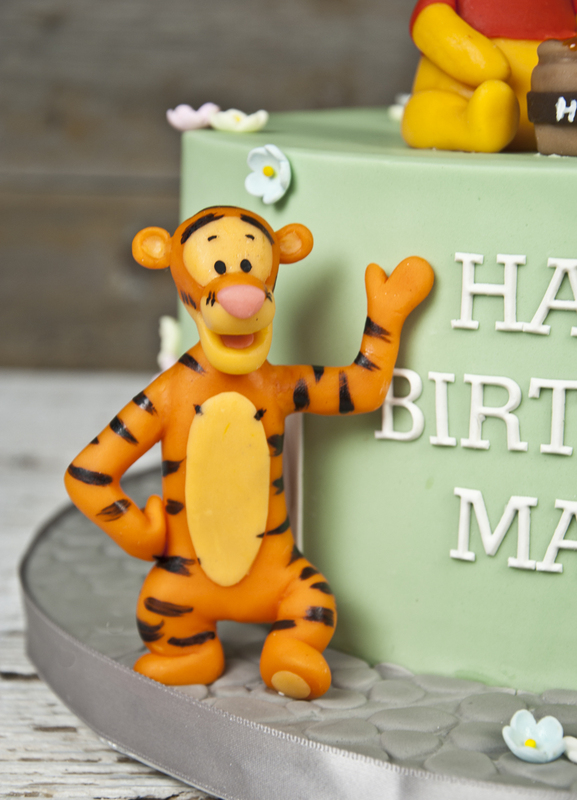 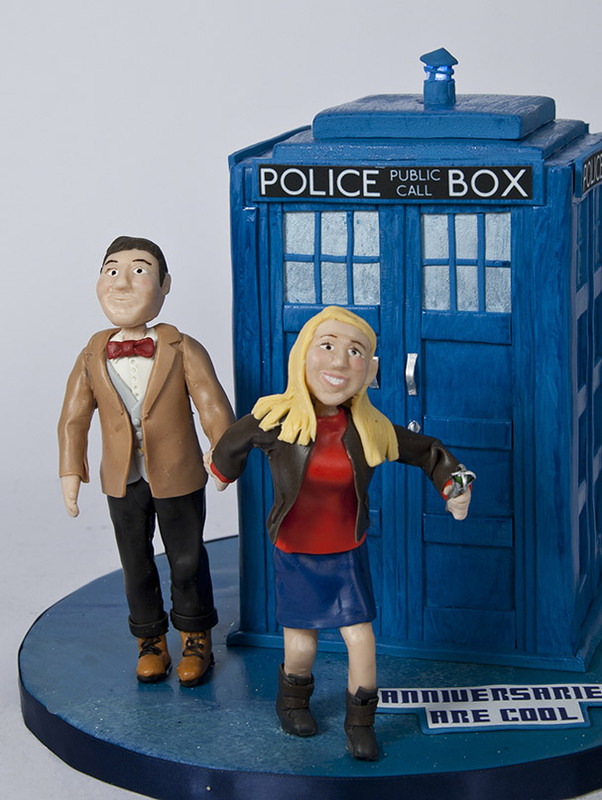 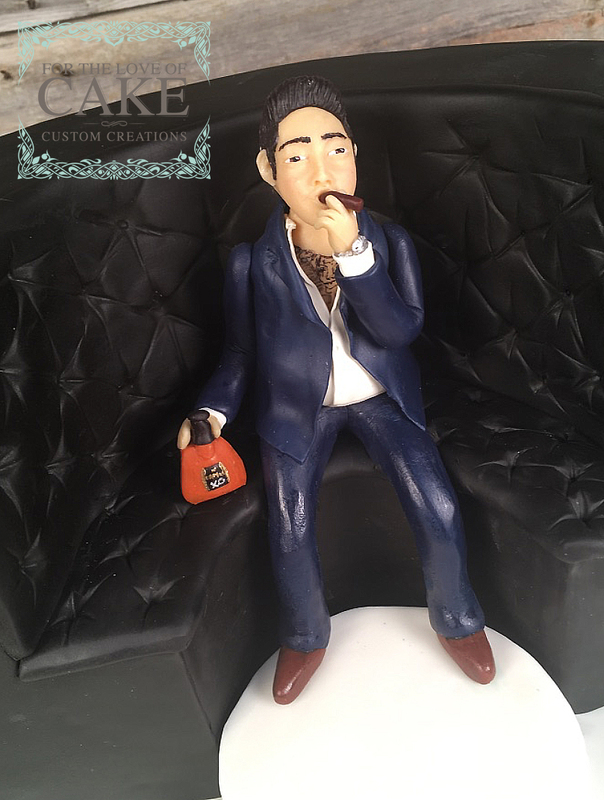 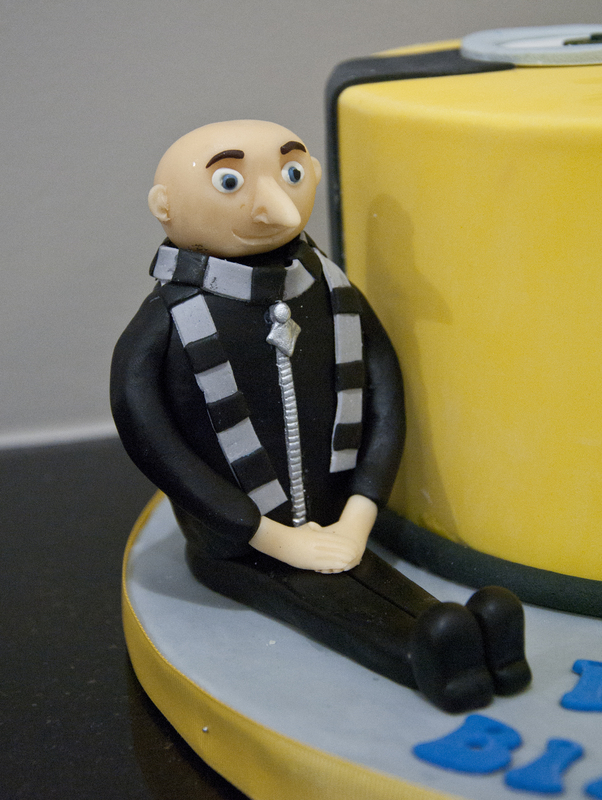 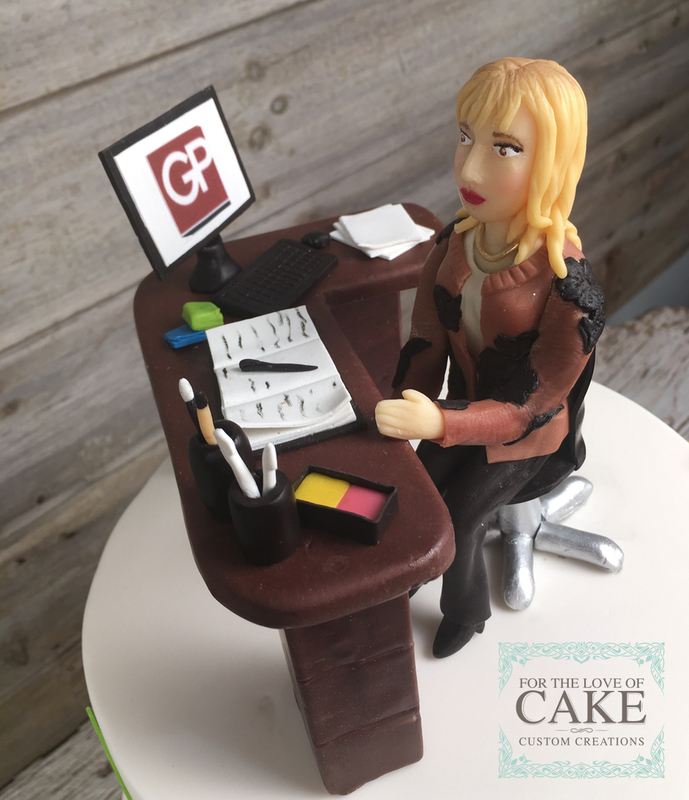 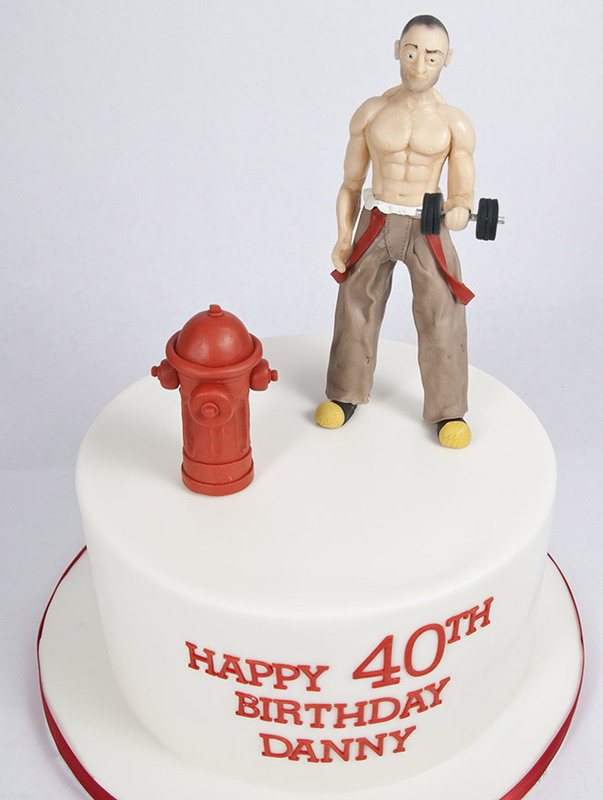 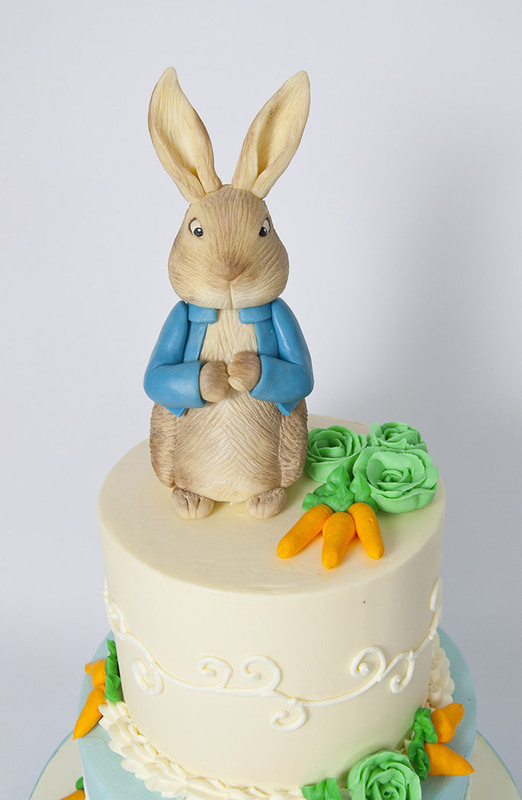 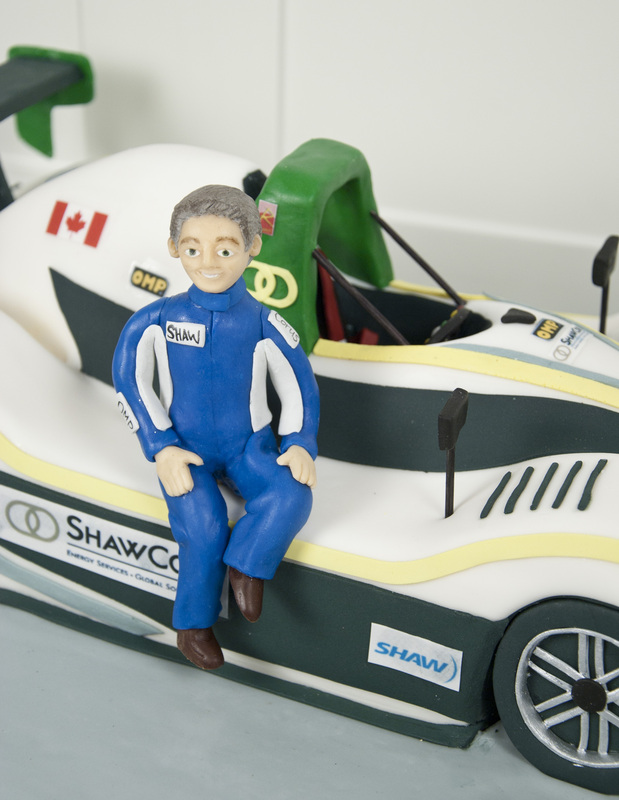 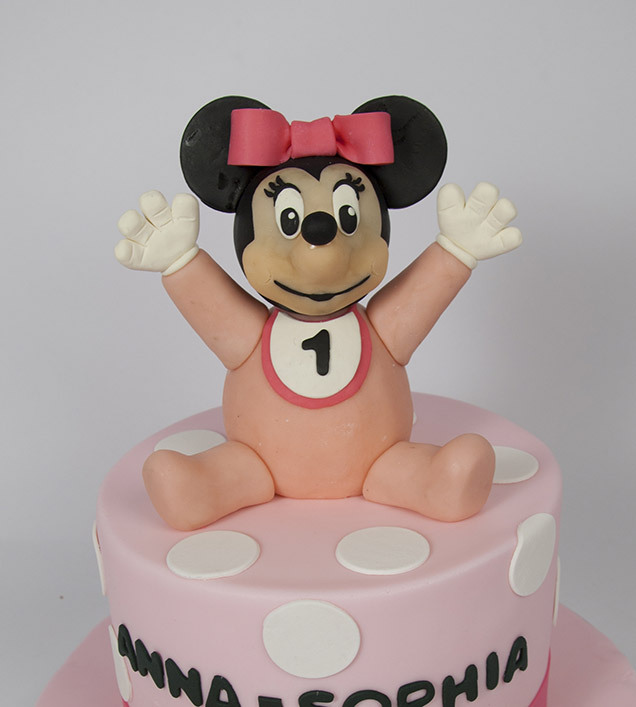 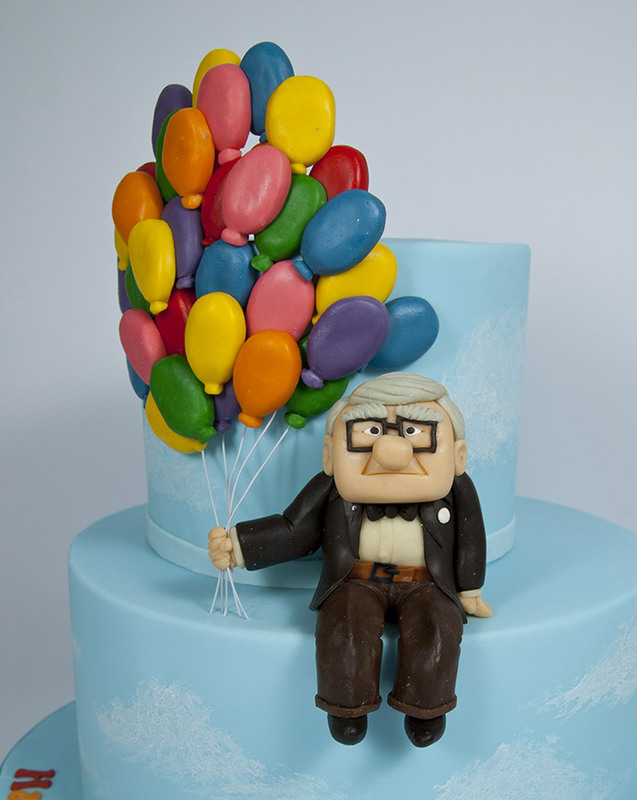 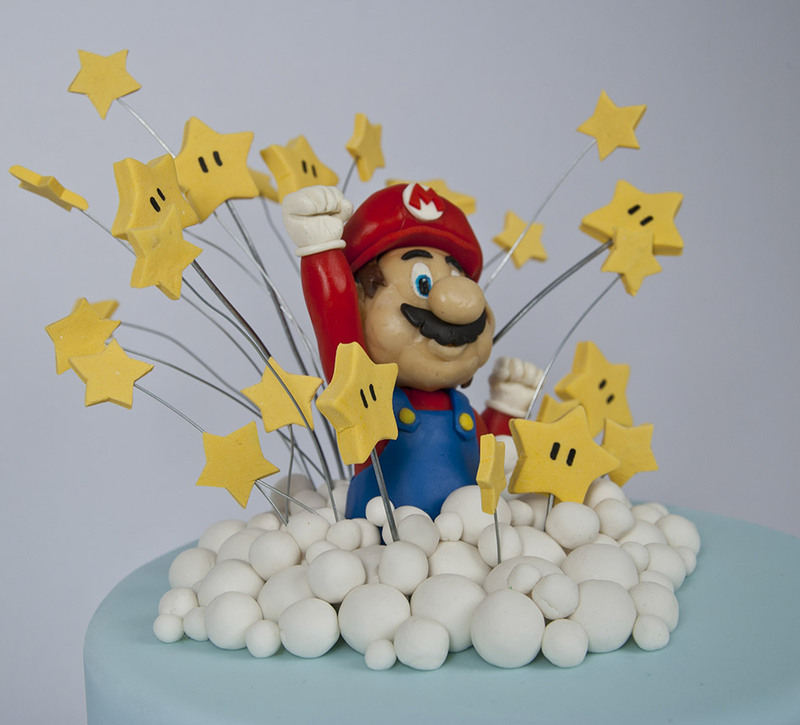 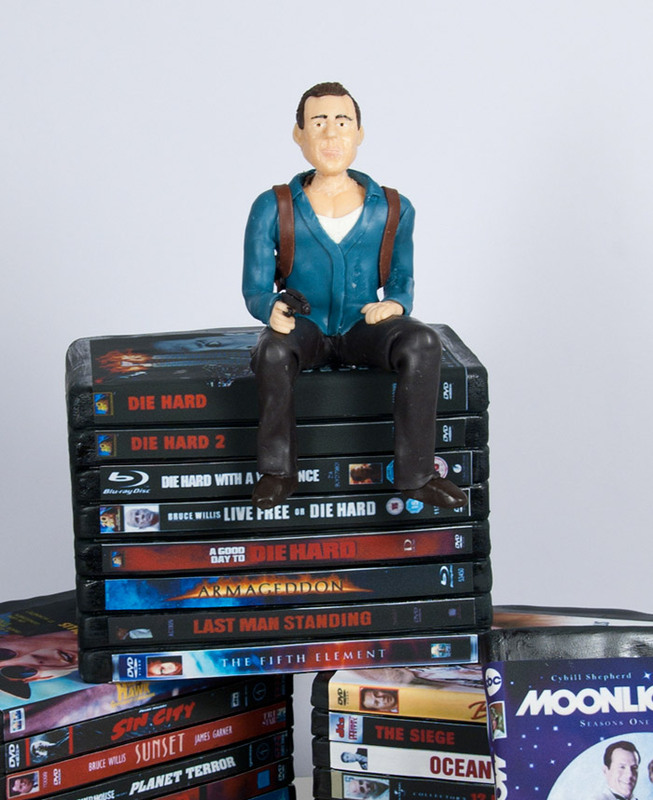 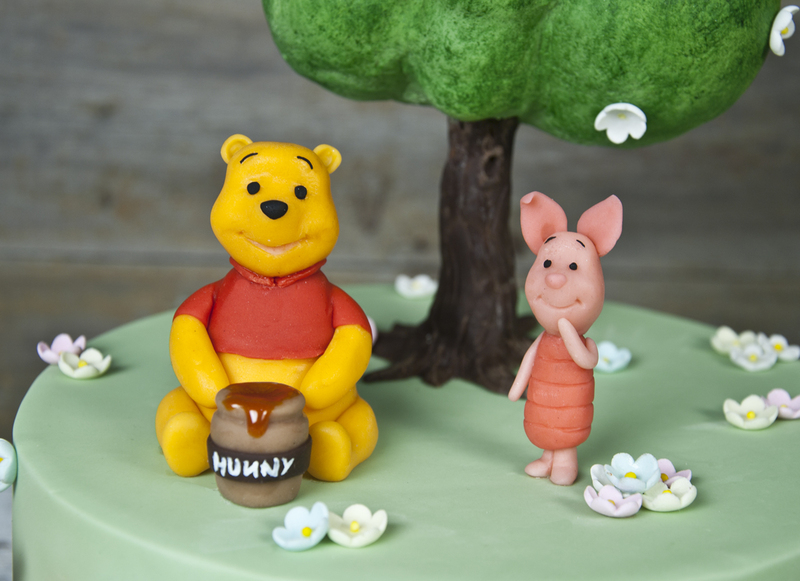 **due to complex internal structures, edible figures are sold only secured onto our own cakes.